Recognizing that high-quality teaching is vital for student success, Dreams for Schools works with schools, teachers, and districts to hold workshops to deliver hands-on and effective professional development and technical trainings for teachers on incorporating 21st century technologies in their curriculums. To best support teachers, workshops are held during school hours, after school hours, or on weekends. We provide the opportunity for educators to advance their professional skills with the integration of technology in an open classroom. Our professional development programs open the door for educators to delve into the world of technology with Design Thinking, Raspberry Pi, Sphero, Arduino, Scratch, Dash N’ dot, Mobile App Development and much more. Interested in learning more? Fill out the form and get in touch! Created by the Lifelong Kindergarten Group at the MIT Media Lab, Scratch teaches kids to program their own interactive stories, games, and animations. Using Wonder Workshop's Dash bot and their Dot creator kit students are able to learn the basics of programming and robotics at the same time. 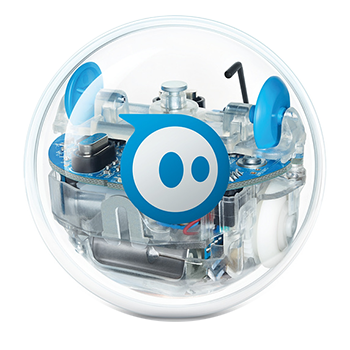 Sphero is not just any robotic ball. Sphero is controllable with any smartphone or tablet and your kids will be able to pre-program movements in Java to make it move. 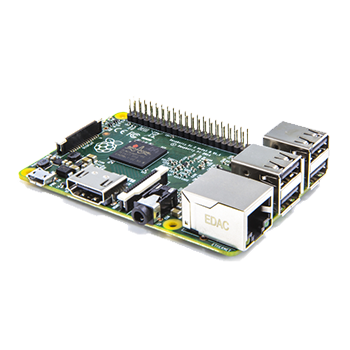 The Raspberry Pi allows anyone with a monitor and keyboard to begin programming in minutes. Through practical projects kids and teens can work on their coding skills anywhere. Created by Google and now maintained by the Massachusetts Institute of Technology the App Inventor allows students to create Android applications. Your kids will be learning the basic of Design Thinking and Mobile App Development in no time. 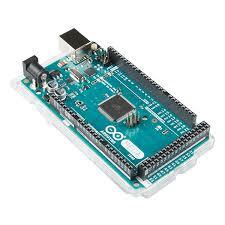 Arduino is an electronics platform based on easy to use hardware and software systems. By programming an Arduino board to read inputs and turn it into an output, Arduino uses can range from everyday objects to complex scientific instruments. Based on MIT AppInventor, Thunkable harnesses the power of Java and block based coding to let users efficiently and effectively create iOS and Android applications. We help teachers discover solution based approaches to solving problems.